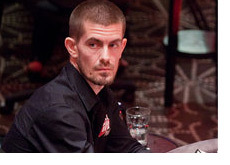 Gus Hansen is a very streaky online cash game player. He'll go through long stretches where he seems to be the worst player at the table by far, making almost ridiculous plays and seemingly tossing his money away to the other players at the table. Then, all of a sudden, Gus will be on a major two or three day run, winning millions in the process. 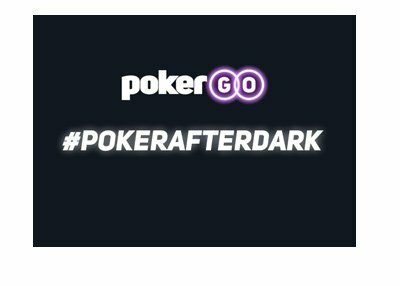 Usually these runs take place at the high limit Pot Limit Omaha tables on Full Tilt Poker. Hansen did this earlier in the year, winning millions on the site in a very short period of time. 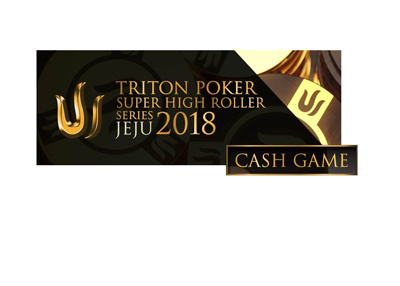 Over the past few days, he has repeated the feat, winning close to $1.5 million dollars over the course of just a couple of days. Some of Hansen's victims in this furious hot streak have included Niki "Kaibuxxe" Jedlicka, Dustin Dirksen and Ilari "Ziigmund" Sahamies, who have all padded Hansen's bankroll over the past couple of days. Today, Hansen went head to head with Tom "durrr" Dwan, who donated over $100k of his 2007 World Poker Finals earnings to Hansen over the course of about an hour. The big question is, will Hansen continue this hot streak or go back to donating again?